Lemon scones are my all time favorite and I make them often. That wasn’t always the case though, you see when I was younger it was all about the CHOCOLATE I wouldn’t choose anything but CHOCOLATE! Now I’m glad I grew up a bit and branched out because now I LOVE lemon! 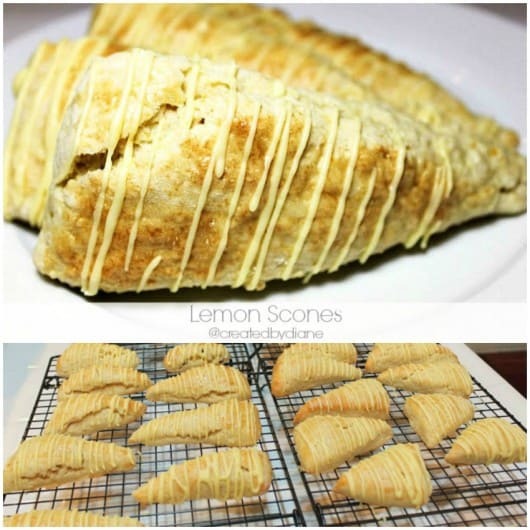 These lemon scones are always a HUGE hit, it seems everyone loves lemon! Making scones isn’t difficult, be sure the butter is COLD and the oven is HOT. Those two tips make for great scones! 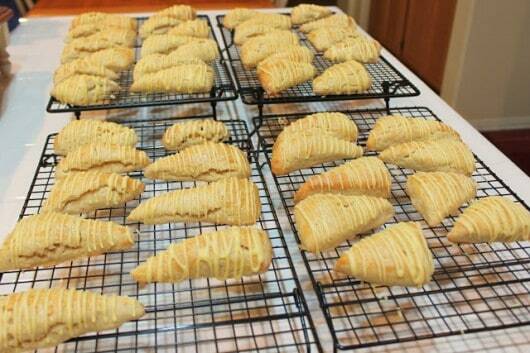 You can cut your scones into any shape you like. Use a biscuit cutter or a knife. The smaller you cut them the more scones you’ll have to share. You’ll find some really great LEMON Recipes in my Lemon Ebook HERE. 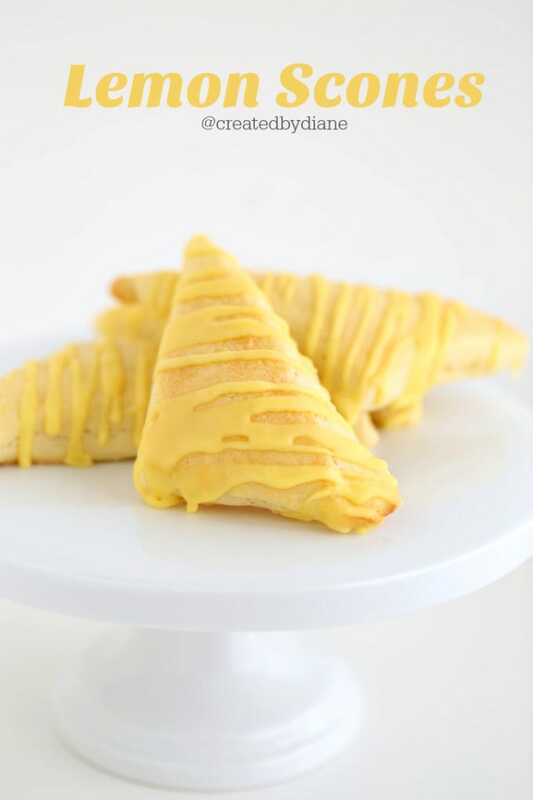 Lemon scones are perfect for breakfast or dessert or to snack on ANYTIME! 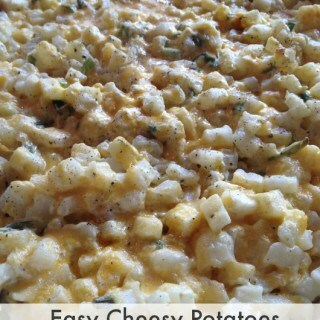 It’s super easy to whip up and it’s oh so lemony! I just love them iced, but you can serve them un-iced if you’re CRAZY prefer. Scones bake up like biscuits, tender and delicious. Scones are essentially sweet biscuits. Remember to keep you butter cold and the oven hot! I’ve made so many batches of lemon scones I couldn’t keep track, I often make double batches so there is plenty to go around, they are my all time favorite to make and eat! Mix together flour, sugar, baking powder and salt. Add milk, lemon juice, zest and extract along eggs. Knead on a floured surface for a rectangle then cut into triangles. Mix 1 cup powdered sugar with 3 T lemon juice and 1 tsp lemon extract and tint if yellow if desired. Then drizzle on top of scones when they are cool. The scone dough should be the texture of biscuit dough. 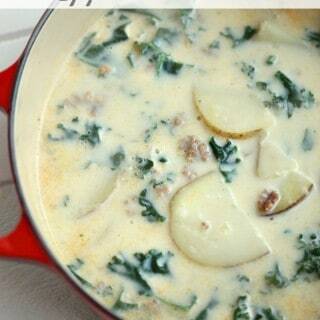 If it's humid I reduce the milk to ¼ and often now use heavy cream instead of milk. I also have reduced the egg to 1 egg if the eggs are "really large" baking should be done with large eggs, it’s the standard in recipes. 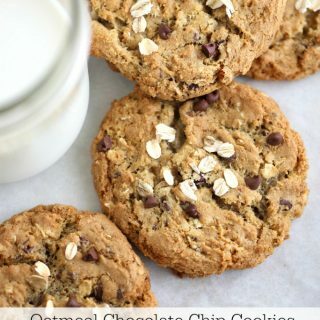 Depending on the “milk” used, skim milk is more watery and less thick than whole milk, so I now use heavy cream in all my score recipes and don’t have the overly wet dough as I had sometimes in the past. I also reduced the heavy cream to ¼ cup and add a tablespoon at a time if needed. Add additional flour if you feel it’s needed. Start with ¼ cup and add to it until it’s easy to work with. Be sure your butter is ice cold and cut into small pieces before adding it. I dice up the butter on a sheet of wax paper then freeze it for a few minutes while I get everything out and then take it out of the freezer so it’s really cold, this ensures a high rise on the scones. Start with 2 tablespoons of lemon juice, add additional if the dough isn’t too sticky. Yummy. I am a sucker for lemon scones. These look particularly appetizing! I love anything with lemon. I made cranberry orange scones before, but never lemon…not sure why. These look so beautiful. I have never seen lemon scones. Sounds delicious, though. These are just screaming SUMMER!!!! I have never heard of scones in the lemon flavor. They sound delicious! Oh I could bite right into that lovely lemon scone! Oh my! This looks wonderful. I love lemon scones. I love your blog and all your wonderful recipes! Those are beautiful. I love how you tinted the icing yellow…so pretty! I substituted 1cup of coconut flour. I have made these twice in 2 days. Nice light lemon flavor and just so good. Thanks for coming back and letting me know you liked the recipe. It’s one of my all-time favorites! I made these and they were amazing! They were light and buttery with a soft lemon aftertaste. I didn’t realize until after I went to the store that the ingredients list did not include the ingredients for the glaze, so I didn’t have them with the glaze. Despite that, these scones were irresistible and it was hard to not eat more than one! Oh yes, lemon please, I just love everything lemon and scones, I am looking forward to making these soon. These look so pretty, I know everyone will love when I make them, hopefully, tomorrow! Since I had a lemon in the house that needed using using up I decided to give this recipe a try. I’m soo glad I did! I did cut the recipe in half, getting to be a bit of a pro at that with only cooking and baking for one now. I managed to get 4 scones out of it – breakfast and coffee time? lol. I was a bit worried when I took them out of the oven though, they were sitting in a small pool of butter on the bottom of the pan. I just let them cool and the butter soaked right back in. One little trick I’ve learned is to take the cold butter from the fridge and then grate it – just need to stir it through that way. 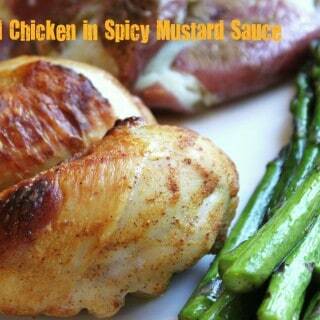 I will definitely make these again…with lemon, or even orange next time too!